Does “New and Improved” always signify “better”? Some things are constantly evolving and changing in our lives–our fashion, cars, and of course, our phones. At Tony’s we love innovation–in our seasonal cocktails, our wine dinners, our specials. 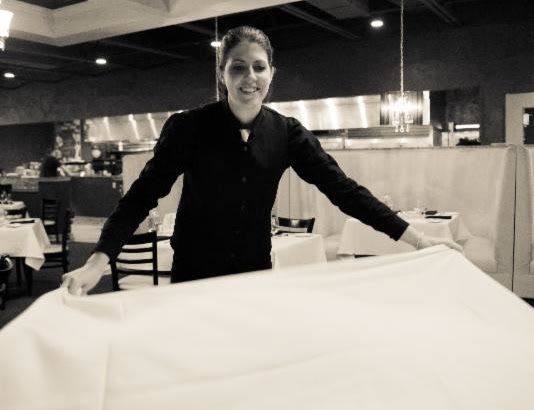 However, we firmly believe some things shouldn’t change–like white tablecloths, manners, the perfect steak dust. We greet you properly, hold out your chair, serve on the left and re-fold your napkin should you leave your table. Our tiramisu and cannolis are generations-old recipes; our steak dust is sublime just the way it is. Do you want to know what happened to chivalry? Come to Tony’s to rediscover it. We make old school new. Our Founding Fathers sacrificed their livelihood, their land and in some cases, their lives for liberty. That is the definition of courage and character. Be proud of our collective heritage. Our restaurants will be closed on the 4th so we can be patriotic with our friends and family. Please note our Cincinnati restaurant will also be closed on July 5th. Tequila MockingMe – made with vanilla-infused blanco tequila, pineapple shrub, spiced triple sec and house-made tiki bitters. 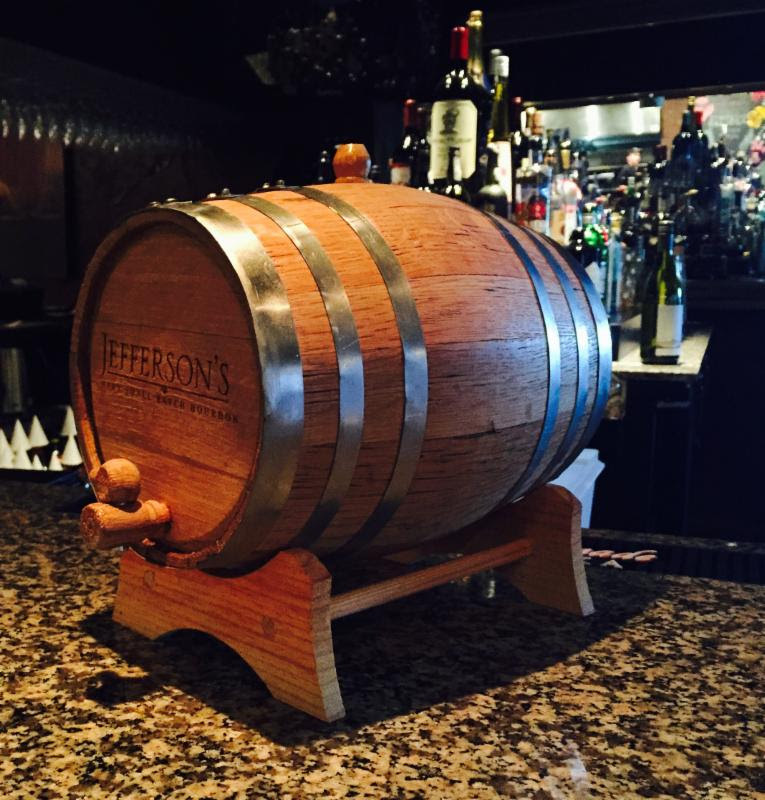 Barrel-Aged Boulevardier – We barrel-age Jefferson’s Reserve in-house and mix it with Aperol and Doulin Rouge. Join us in the bar, dining room or the patio to enjoy our version of summer. The bounty of summer is so fleeting; our Lexington location is harnessing the freshest local ingredients in an ever-changing array of salads. This month, look for innovative salads and dressings that feature the best of July–heirloom tomatoes. 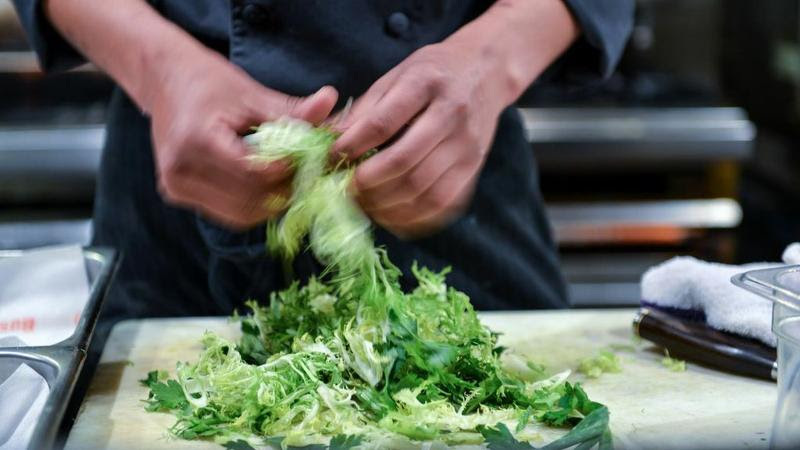 Come in often and enjoy a “spontaneous” salad that will be here today, gone tomorrow. Graduations. Meetings and seminars. Rehearsal Dinners. Family reunions. Retirement Parties. Groom’s Dinners. Business Meetings. There are so many reasons to hold an event in one of our private dining rooms. Put your event in our capable hands and let us entertain you. 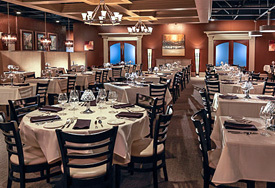 Join us at either location for an intimate meal or for larger festivities. If you are in the Cincinnati area, consider having Tony’s cater your party, making your place the hottest restaurant in town! Since moving to Lexington from Columbus, Ohio, we’ve been a little disappointed in the high-end dining experience. Until tonight. Phenomenal meal, wait staff, decor, experience. We will be back. Often.